5 Ways to be Positive in Life! People tend to forget how blessed they are and how fortunate they are to have all the things that they want in life. We take them for granted because we don’t value them until they are gone. Instead of asking for more and always wanting for more, we should be grateful first, by thanking the lord for what you have. Sometimes we need to be less greedy for things and live life instead. 2. Don’t be a hater! Hating on someone or on things will only make it worse for you. Hate is a very strong emotion and it can only have a negative effect on you. Giving love to someone is so much easier. This is what the law of attraction teach us. 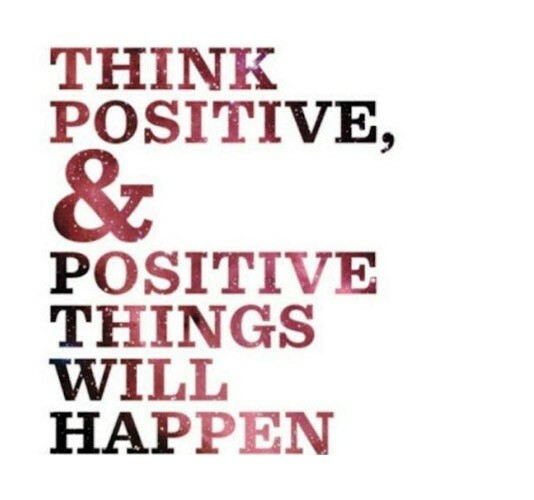 If you attract positivity, you will get positive outcome. 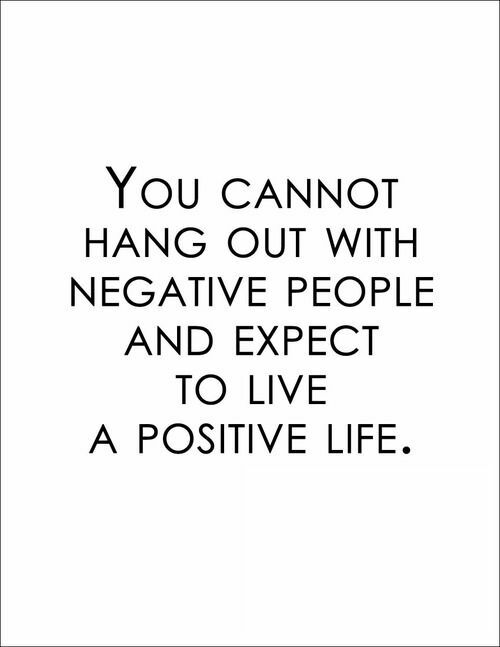 If you attract negativity, you will get negative outcome. It is as simple as that. 3. Take a break once in a while! Sometimes you tend to get trapped in negative thoughts and that’s not healthy at all. Therefore, taking a break like a vacation, a short getaway can be very helpful to rejuvenate and get back into normal things. This break will help you be content with yourself and bring positivity in your life. This might be impossible to a lot of people but it does make you feel good once you do it. 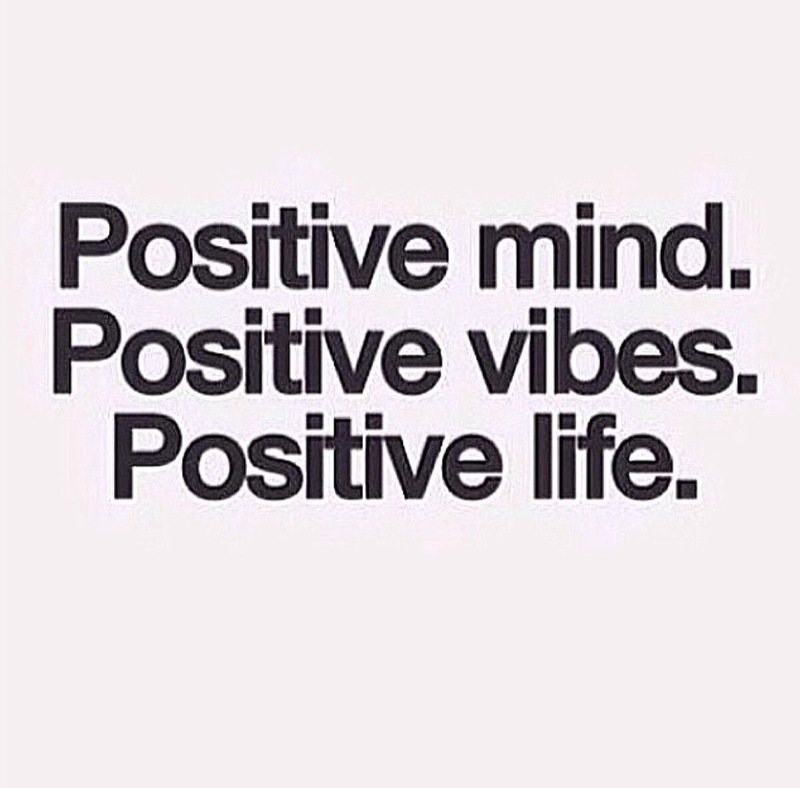 After all you want to have a good life and positive vibes from everybody. 5. Don’t be a worrier, be a believer! We worry and complain for a lot of things and most of the time, it is always unnecessary. We worry for the future and we make up things in our mind which make us more negative and less grateful. 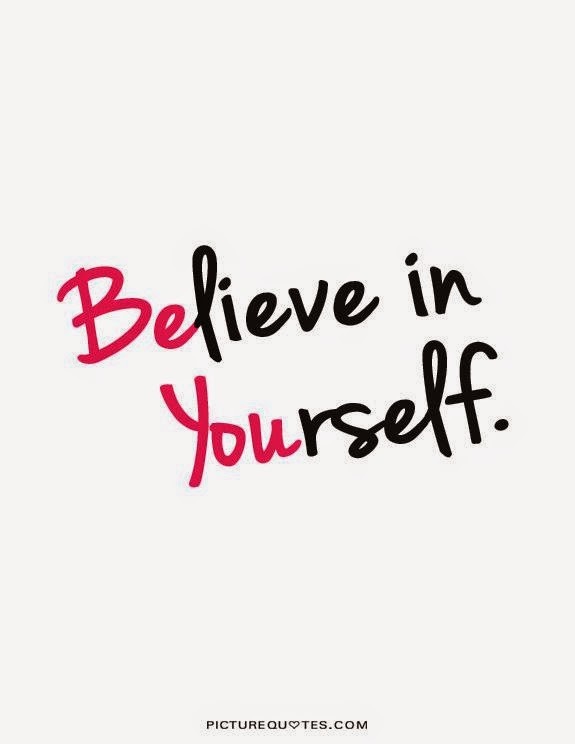 All you need to do is to believe in yourself and remember that you are always worth it no matter what. 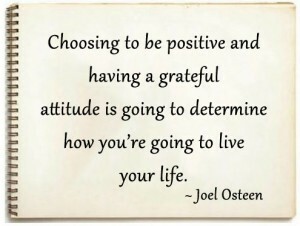 Now let’s be positive and live a positive life. Previous These 20 Songs should be on your Playlist By Now!